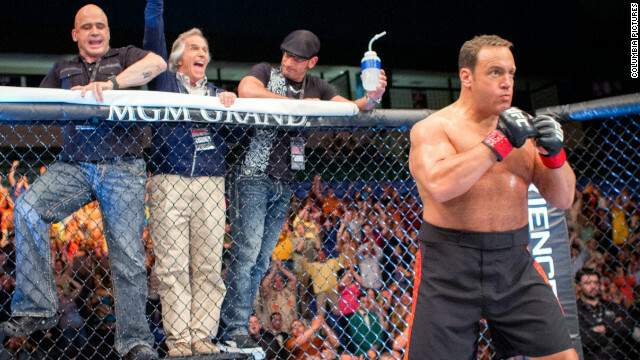 Kevin James becomes a UFC fighter to save Henry Winkler‘s music teaching career. Salma Hayek issues band aids, ice packs, and good advice while pro fighters laugh, punch, and pray before meals. It’s a little bit Nacho Libre meets Mr Hollands Opus …meets School of Rock? Believe it or not, it’s really likable. 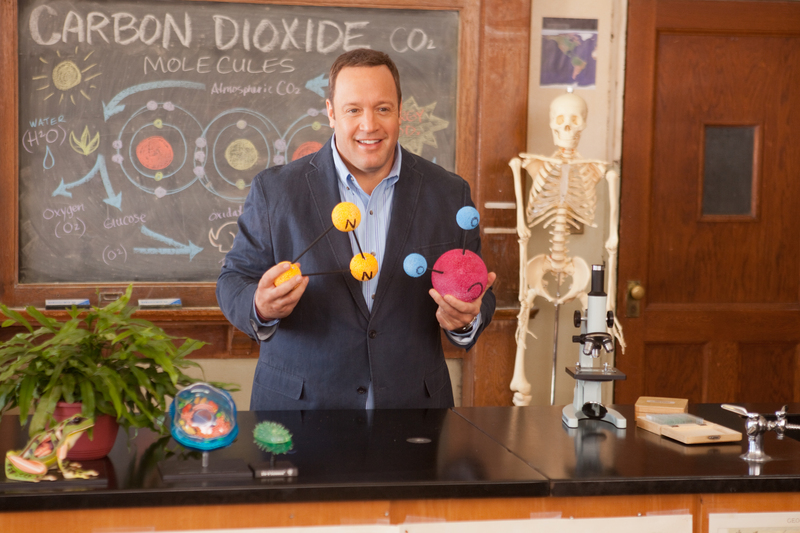 You appreciate Kevin James’s vaudevillian foibles and multiple transformations. I’ve never before appreciated UFC, but I think I could now. James also reminds teachers everywhere that their jobs, no matter how daunting, are worthwhile and that friendship, education, and music are passions worth fighting for.